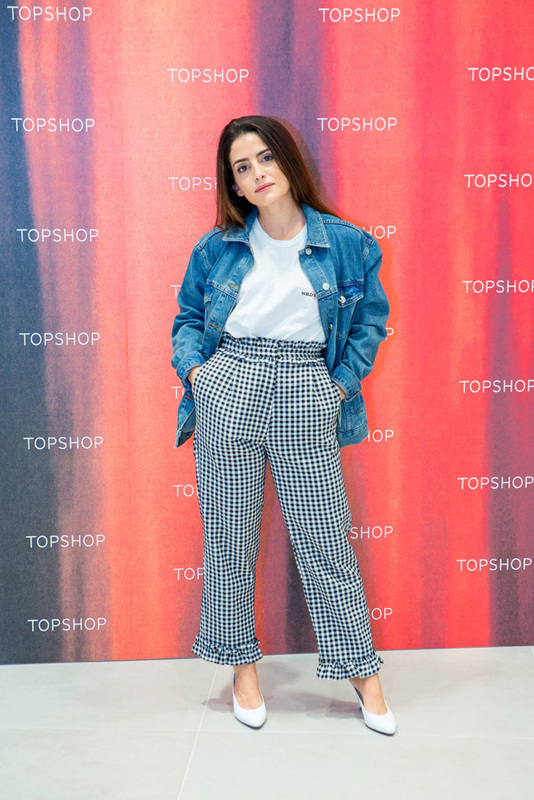 On the occasion of the opening of a new Topshop store at Doha Festival City Mall, GRAZIA partnered with the brand for a special preview of the store inviting an exclusive group of fashionistas, selected readers and influencers. 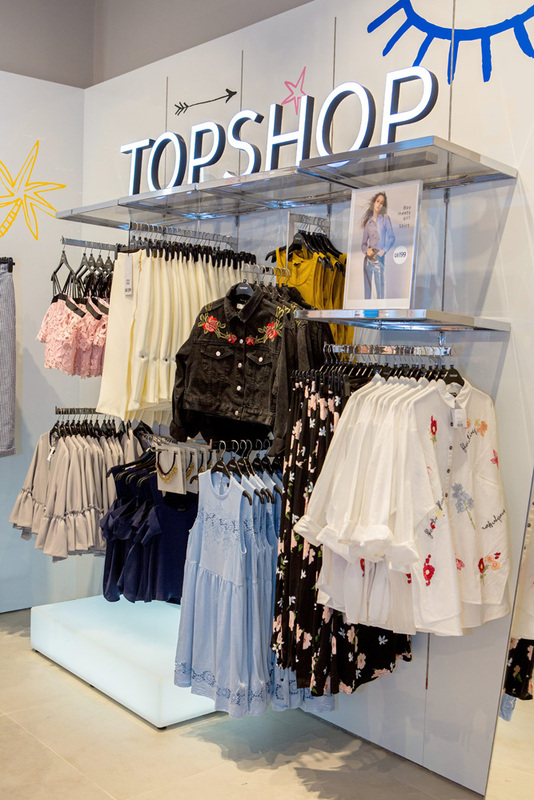 Guests were offered chocolates, drinks, live music with DJ and goodie bags with Topshop make-up. 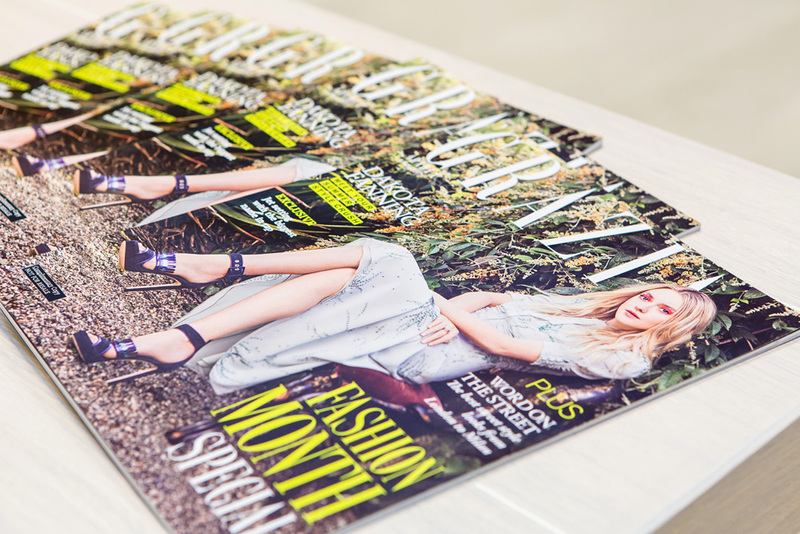 To promote the event GRAZIA produced with the brand one minute video full of energy and fashion that was posted across GRAZIA’s social media platforms. 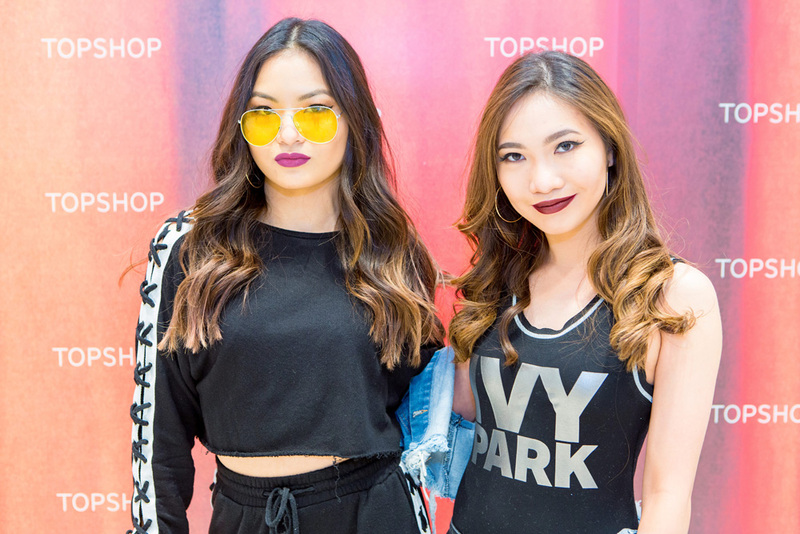 The video was really successful across the region and gained over 27.000 views in just three days.